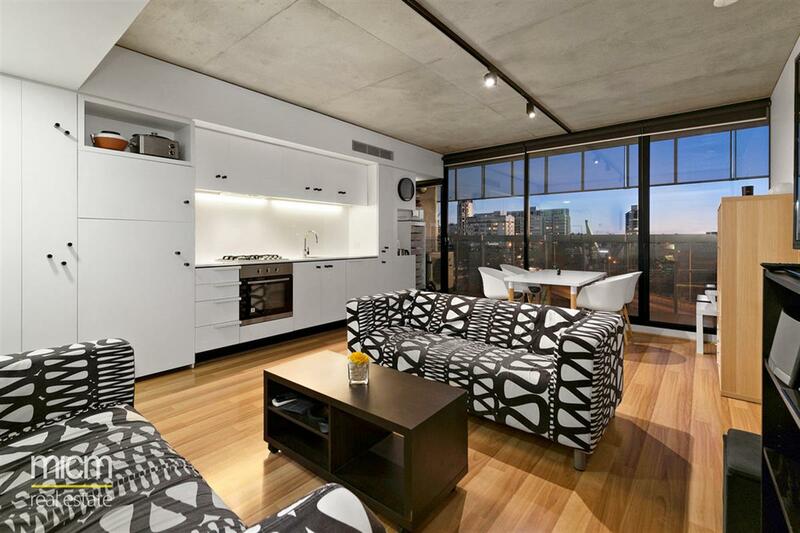 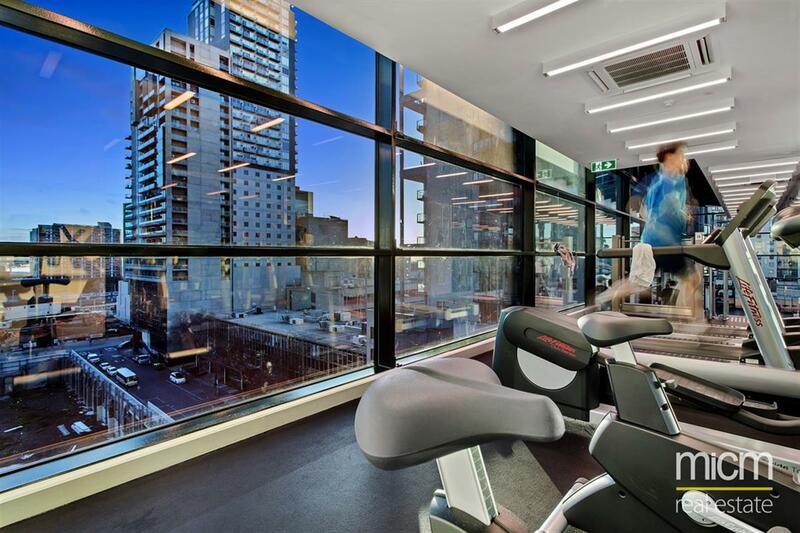 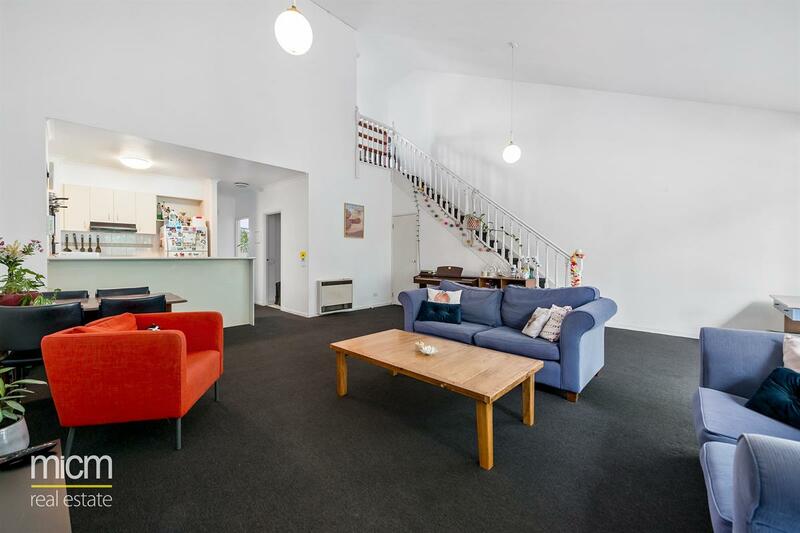 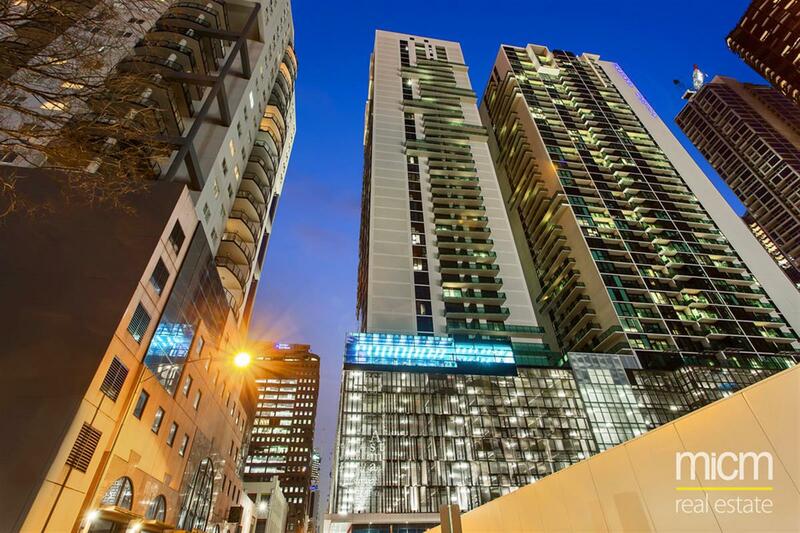 Australis: Stunning One Bedroom Apartment in the Perfect CBD Location! 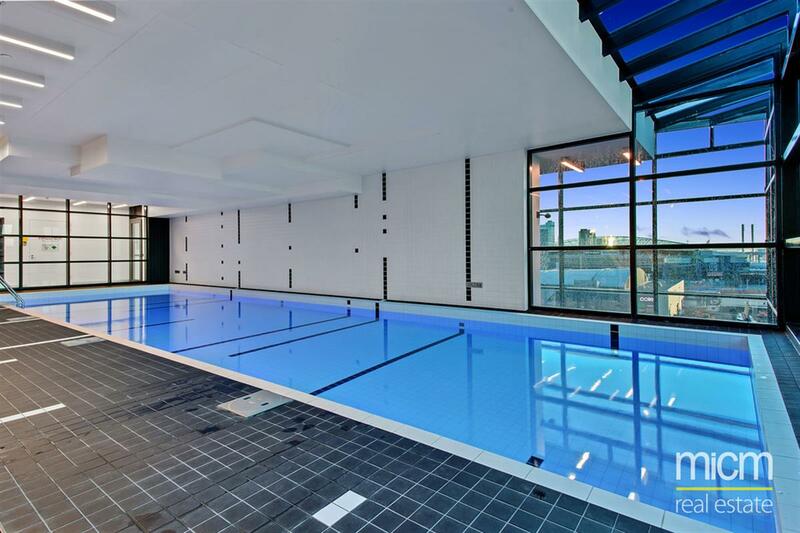 UNFURNISHED - Near new and spacious, this remarkable one bedroom apartment offers quality fittings and intelligent design. 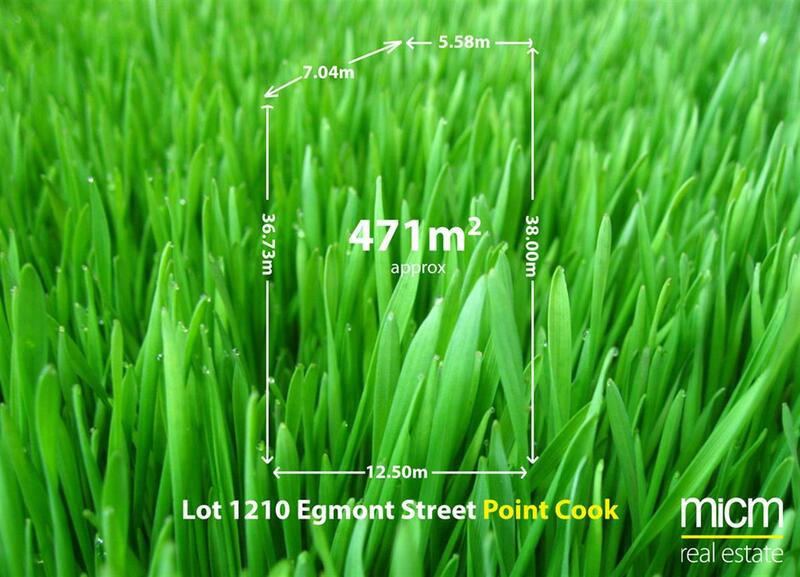 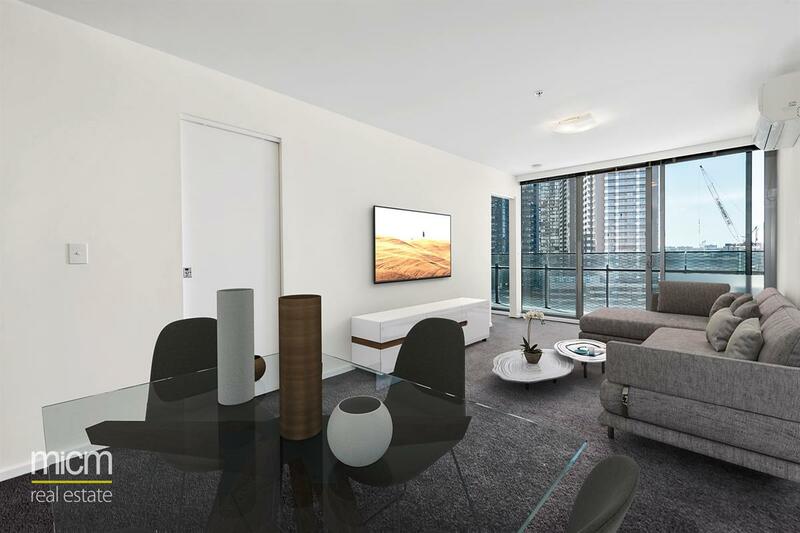 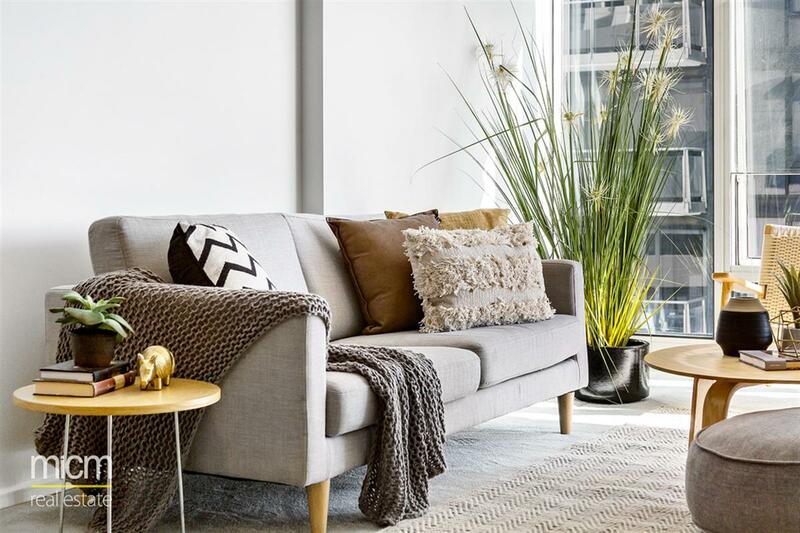 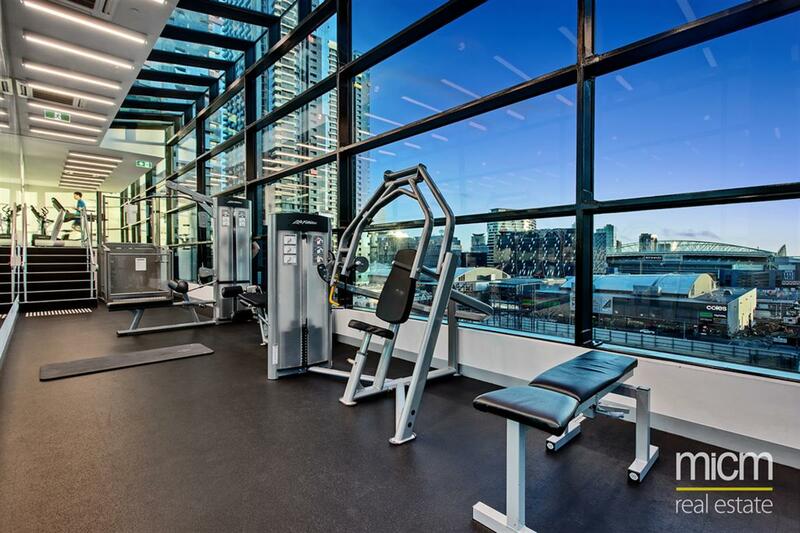 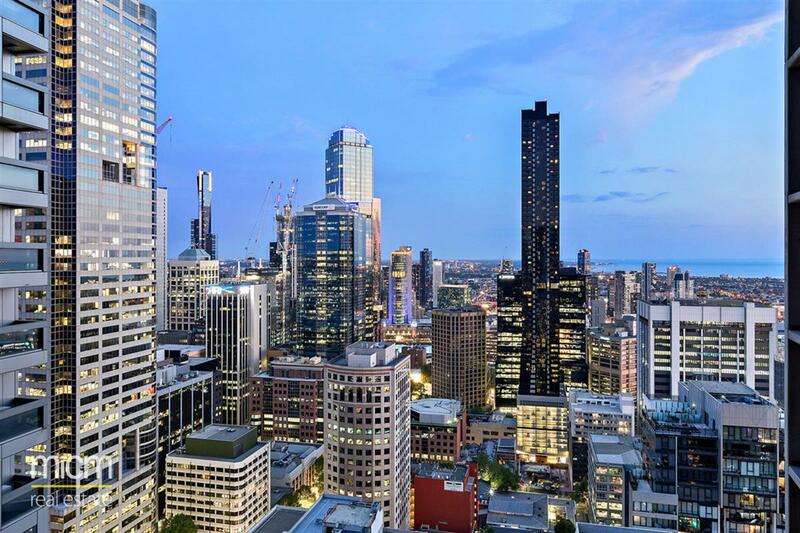 Situated in the recently completed Australis complex, this apartment is brilliantly located to enjoy Melbourne's famous inner city lifestyle. 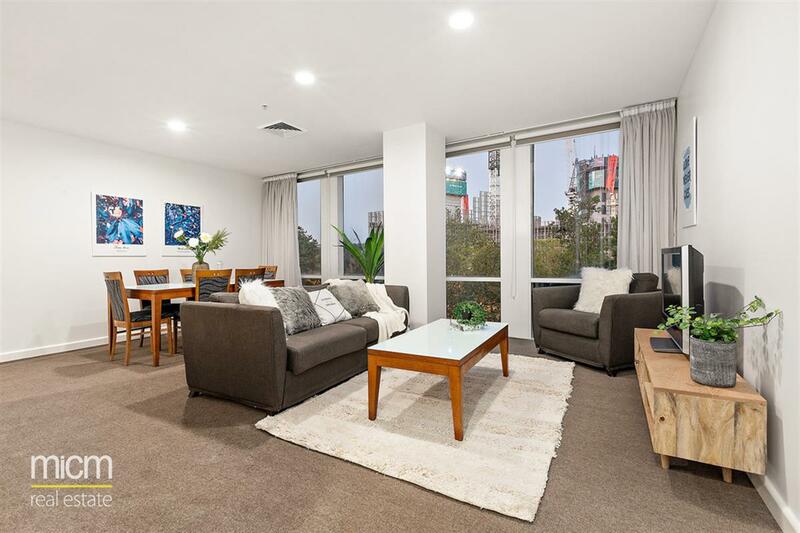 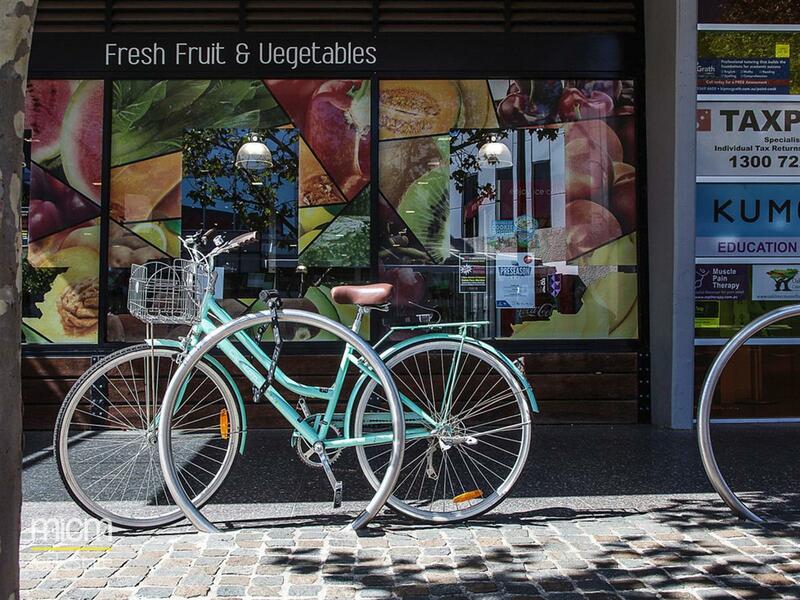 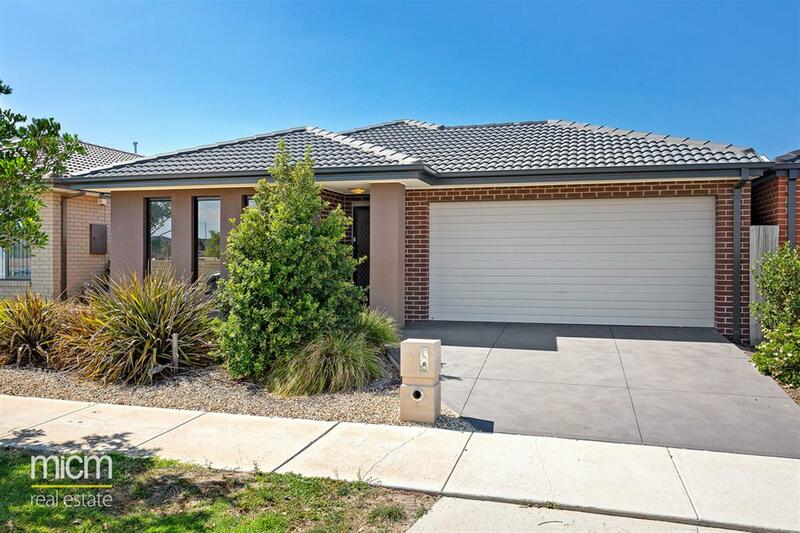 Find everything from Southern Cross & Flagstaff stations, Spencer Street shopping centre, Coles and Crown Asian supermarket, Queen Victoria Market, Etihad Stadium, Flagstaff Gardens and renowned universities such as Melbourne Uni & RMIT at your doorstep.